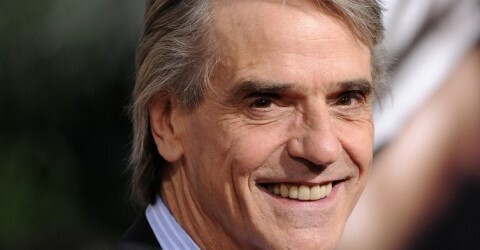 www.jeremyirons.net is not owned or updated by Jeremy Irons. No copyright infringement is intended by the use of any of the photos, articles, or other information on this website. All articles, photos, audio clips and video belong to their rightful owners. 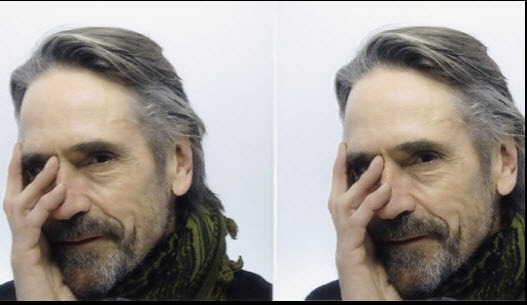 www.jeremyirons.net claims no credit for any images posted on this site unless otherwise noted. If there is an image appearing on this website which belongs to you and do not wish for it appear on this site, please e-mail jeremyironsnet@yahoo.com with a link to said image and it will be promptly removed.